“The claim that Lushann was indebted to UT bank to the tune of GHc84 million is not true. It was the other way round. It was UT bank which colluded with two former employees of Lushann to rip-off Lushann and the Ghana government. 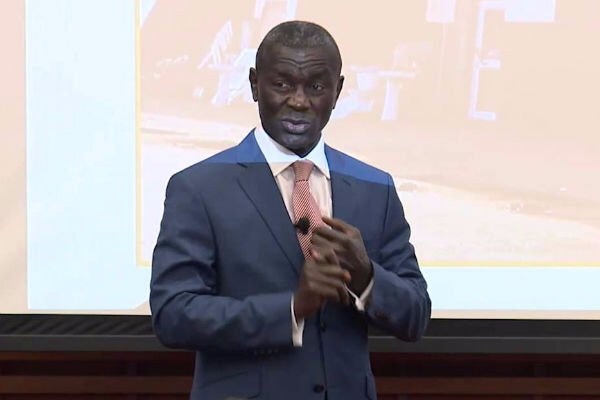 Kofi Amoabeng the Chief Executive Officer of UT bank defrauded Lushann and Ghana government to the tune of $102, 418, 204, approximately $102million. When he colluded with Kennedy Oham, a former project manager of Solpol producing company limited, Amoabeng falsely misrepresented Oham Company, Eclipser Energy, as a local subsidiary of Lushann and issued bank guarantee to enable the company defraud Ghana.